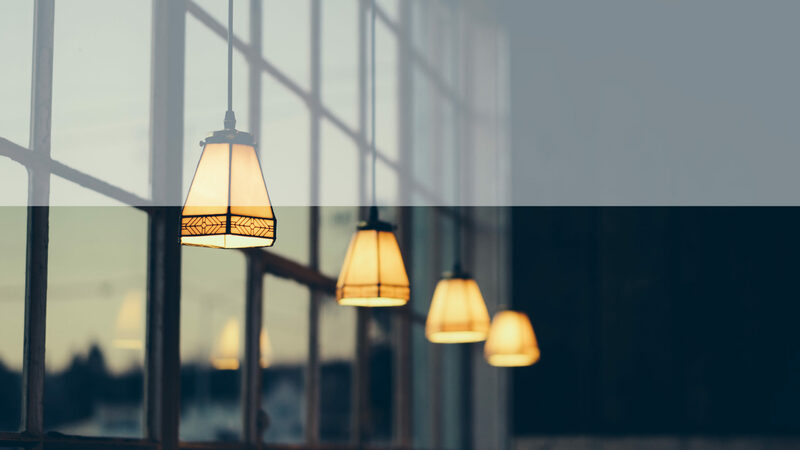 ISINNOVA – Istituto di Studi per l’Integrazione dei Sistemi is an Italian independent research and consultancy firm supporting public and private policy makers in the formulation, monitoring and evaluation of energy, transport and environmental policies and decisions. JDI – Notre Europe – Institut Jacques Delors Association is a European think tank that produces and analyses proposals targeting European and national decisionmakers, as well as the wider public. 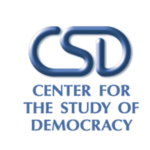 CSD – Center for the Study of Democracy is an interdisciplinary, non-partisan public policy research institute that provides independent research and policy advocacy expertise in analysing energy policies, energy sector governance and the social and economic implications of energy projects. CICERO – Senter Klimaforskning Stiftelse is a Norwegian independent not-for-profit foundation for interdisciplinary climate research. 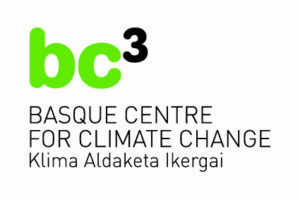 BC3 – Asociacion BC3 Basque Centre for Climate Change – Klima Aldaketa Ikergai is an Excellence Research Centre with the goal of contributing to long-term research on the causes and consequences of climate change. Cambridge Econometrics Limited is an SME whose mission it is to provide rigorous, accessible and relevant independent economic research to support strategic planners and policymakers in business and government. Rekk Energiapiaci Tanacsado KFT carries out high standard policy-oriented research for energy market actors focused on energy policy, regulations and investment needs. 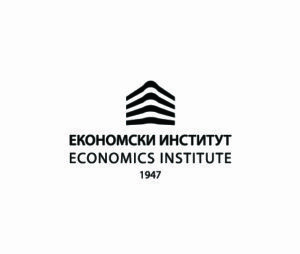 Ekonomski Institut ad Beograd Economics Institute is a scientific research and development institute and advisory organization, whose experts have provided the public and private sectors with invaluable solutions for the improvement of the economic climate and for business development. WWU – Westfaelische Wilhelms-Universitaet Muenster has developed a strong research profile in the natural sciences, the humanities, medicine, law, business administration and economics, with particular emphasis on energy-related topics. CGS21 – Centre for Global Studies Strategy XXI is a non-governmental, non-profit civil society organization engaged in research on energy sector developments, energy policies and international energy security. Polski Instytut Spraw Miedzynarodowych is a public think-tank designed to serve the state administration and Polish citizens by helping shape the country's foreign policy and enhancing and spreading knowledge about international affairs. London School of Economics and Political Science - Grantham Research Institute on Climate Change and the Environment is an international centre of academic excellence and an influential provider of information and advice to decision makers in government and business.